Hooking your BigCommerce store up to FlowLink is simple – just follow the instructions below. Navigate to the Admin area of your BigCommerce store. 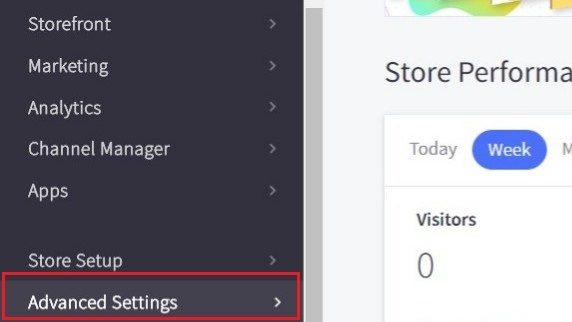 Click Advanced Settings on the left side menu, then click API Accounts. This will bring you to the Store API Accounts page. 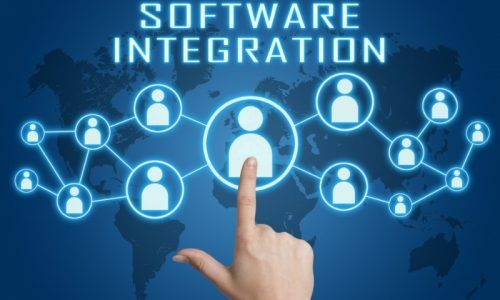 Click Create API Account. 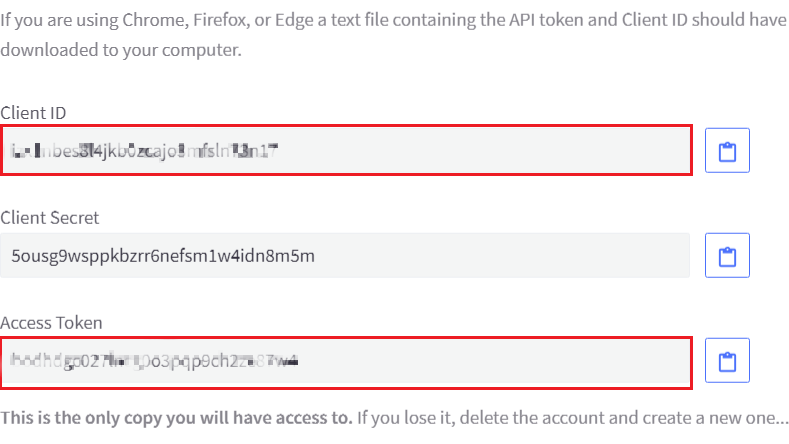 Select a name for your API Account – we usually use FlowLink. Find the API Path area and copy the hash of letters and numbers right before the /v3/ part of the path. This is your store hash. Then, choose the correct scopes for your API Account. 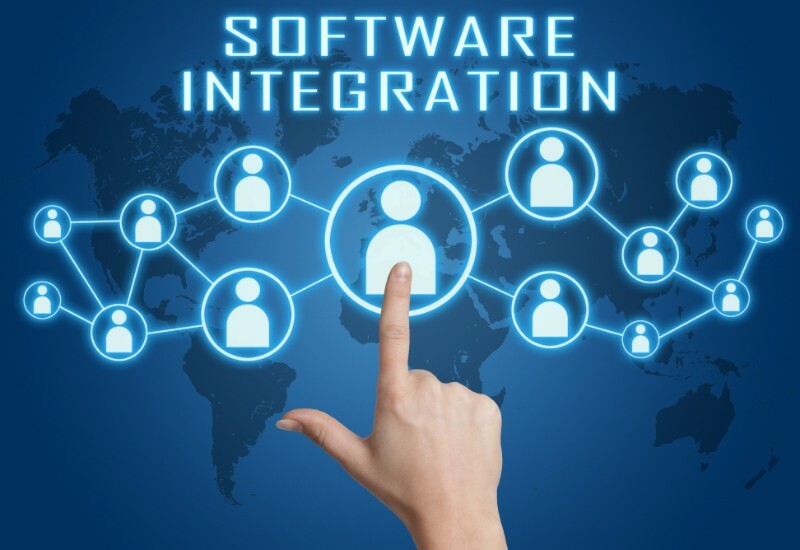 This is an important step as it will determine what FlowLink has access to in your store. Please talk with a FlowLink representative @ (724) 430-0490 if you’re unsure of what to choose here. Because once these scopes are chosen, they cannot be changed. 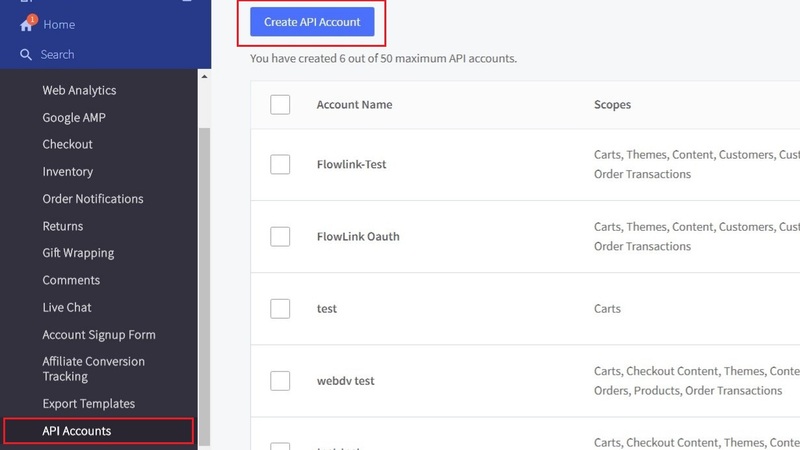 *If at a later date you’d like to add workflows to your BigCommerce Connection, you’ll have to generate a brand new API account along with the Client ID and Access Token. When you are finished setting the scopes, click Save at the bottom of the screen. The API Account information should appear on your screen along with a text file download. 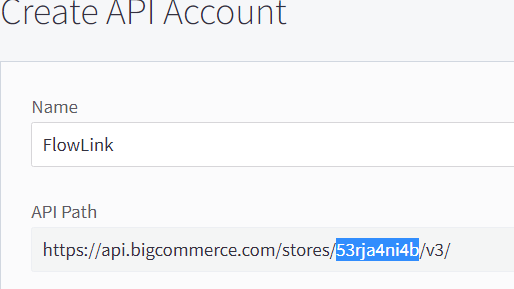 Make sure to copy this information somewhere safe as you cannot view it again in the BigCommerce store. *If you lose this information, you’ll have to create a brand new API Account.